The question is, what would you like to hear? 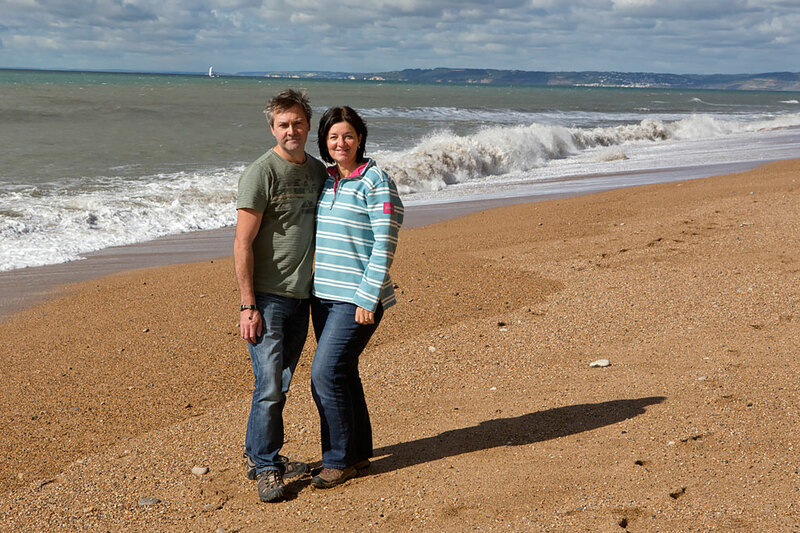 That we’re Chris & Gillian, based in South Gloucestershire on the edge of the Cotswolds? That between us we have over 33 years wedding photography experience and as a husband and wife team, we share a passion for photographing weddings and love what we do? Or maybe you would prefer to hear a little bit about what makes us smile, laugh and enjoy life. Chris loves …… wild flowers, trees, landscapes, windswept shorelines, rippled beaches, anything to do with nature, ‘old fashioned’ film photography, guitars, cooking on a camping stove (yes really! ), every type of food and a good pint of beer. Gillian loves …… being by the sea and watching the waves crash on the rocks, picnics, walking, G&T’s, sunshine, the smell of freshly mown grass, rock pools, making lists, watching the clouds drift past, roaring log fires, camping with Chris and watching him cook on a camping stove! BOTH love …. travelling. We’ve been to Cambodia, Guatemala, Myanmar, Peru to name but a few and more recently, China. Check out our ‘Fine Art‘ page for some pics. Chris is also an internationally published wildlife & landscape photographer specialising in botanical subjects whereas I prefer my subjects to move!